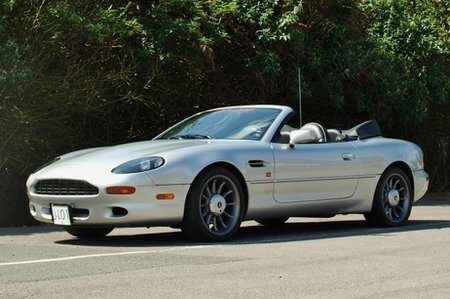 Which used Aston Martin DB7 sports should I buy? The right specification and colour are important when choosing a DB7 Volante; darker hues are less popular with buyers. You shouldn't expect high spec levels – the base models didn't even come with a CD player. All the fundamentals are in place, but forget about items such as satellite navigation, or electrically folding door mirrors on the earlier cars. Equipment and options got better over the course of time. The six-speed manual gearbox gives the best performance, but it's not all that user-friendly, and most owners opted for the automatic. From 2000, a sequential-shift Touchtronic system replaced the older auto 'box. Approved dealers are the best source for the newest examples, but there are independents with a good selection of stock. Most Aston Martins are well cared for, so steer clear of scruffy ones with high miles, and make sure the service history is complete. Be wary of very cheap offers.